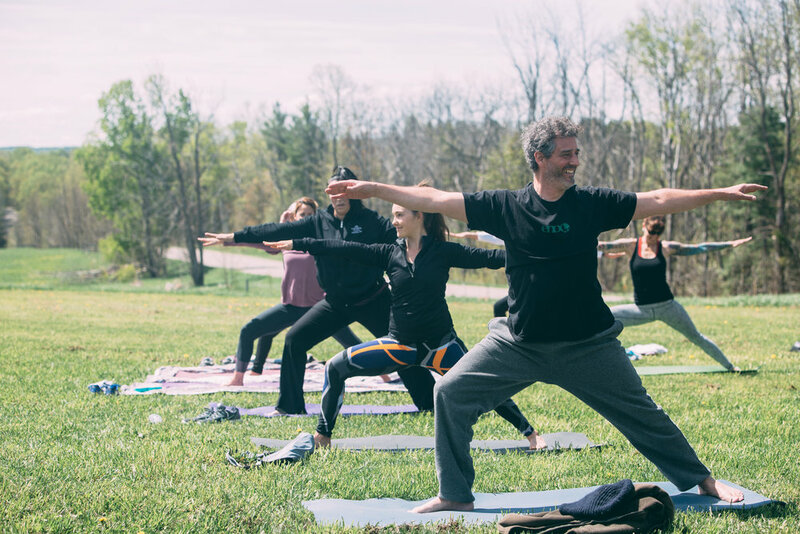 This event, in it's third consecutive year in Northern Michigan, was inspired by the international Wanderlust events.....A 2 mile run/walk (no official timing), followed by an all levels vinyasa style yoga practice and concluded with a guided meditation. This year, the spring event (another is slated for the fall) will be held at Rudbeckia Farm & Winery/Burnt Marshmallow Brewing. The run/walk will begin at 11am. Bring a mat, if you have one. There will be a couple available, but no guarantees. Plenty of on-site parking available. No parking on Lake Grove Rd.